Brother Ali gets my vote for one of the best rappers alive...possibly ever. I've met him and seen him rock live a few times and his crowd control and abilities on the mic are unparalleled. This is his new album produced by Jake One. 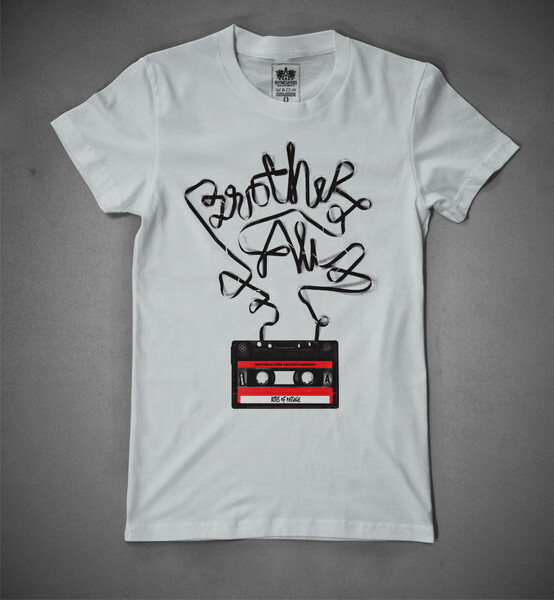 If you order his "cassette" t-shirt you get a digital copy of the album. Or you can pick up a copy on his tour with IMMORTAL TECHNIQUE!